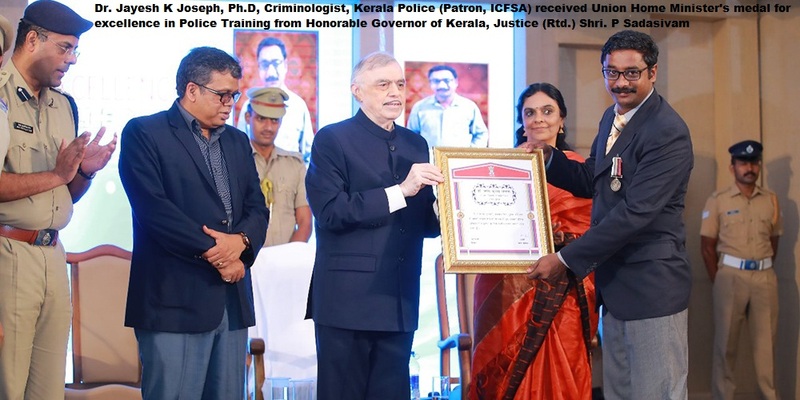 It is observed that many educational consultants/ agencies in Kerala are recruiting students for BSc Forensic Science, Criminology courses conducted by private/ self- financing Institutions/Colleges/ Universities outside the State. The educational consultants/ agencies are spreading false hype about these courses through advertisement in daily News papers and social media. It is understood that the course fee is too high and educational fraudulent activities are behind the admissions. Hence students and parents are advised to be very cautious and confirm the recognition/ affiliation/ approval of these courses by the statutory academic bodies. 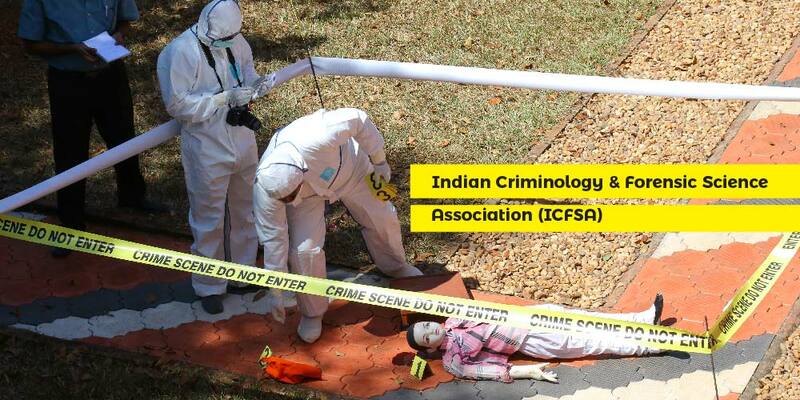 For further assistance all are requested to contact Indian Criminology & Forensic Science Association’s officials. 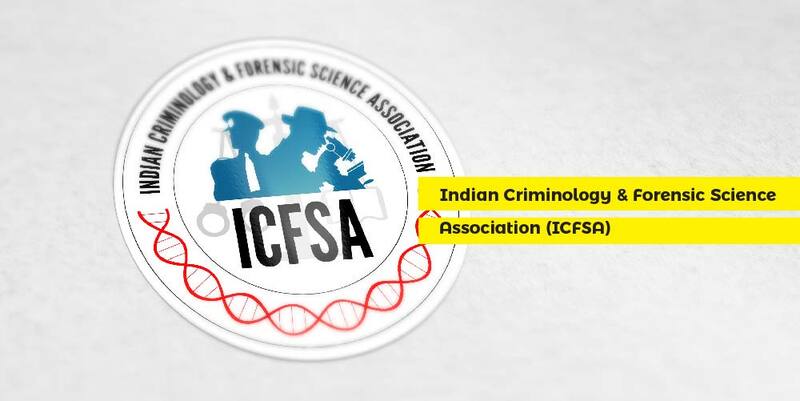 Indian Criminology & Forensic Science Association is the leading scientific and professional registered organization representing Criminology & Forensic Science in India, with more than 100 researchers, educators, consultants and students as its members. This organization is registered under the Registration Department of Government of Kerala as per the rules of Cochin Literary Scientific & Charitable Societies Registration Act 1955 with the registration number TSR/TC/913/2012.